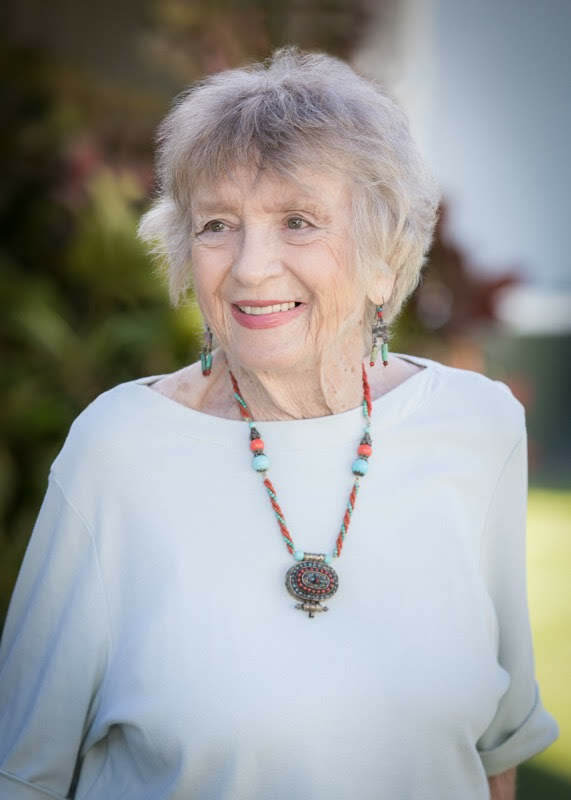 Jane Campbell played an enormous role in the long history of Honolulu Theatre for Youth and the wider theatrical community in Hawaii. Serving as Managing Director at HTY from 1977-2002, Jane shepherded the company through challenges and triumphs with unwavering determination and a wry sense of humor. Jane’s children, Lindy Colpo of Portland, Oregon and Sandy Fisher of Kapaa, Hawaii invite you to share stories and memories at a celebration of Jane’s life on Sunday, October 20, 2019 at 6:30pm at Tenney Theatre.